Written with the dental student in mind, this textbook presents a methodical and scientifically based approach to restora- tive dentistry using fixed prosthodontics. In addition to a comprehensive overview of the clinical concepts of fixed prosthodontics, the author supplies the interdisciplinary context for related basic sciences as well as the clinical fields of periodontics, orthodontics, operative dentistry, and implant dentistry. Written with the dental student in mind, this textbook presents a methodical and scientifically based approach to restora- tive dentistry using fixed prosthodontics. In addition to a comprehensive overview of the clinical concepts of fixed prosthodontics, the author supplies the interdisciplinary context for related basic sciences as well as the clinical fields of periodontics, orthodontics, operative dentistry, and implant dentistry. 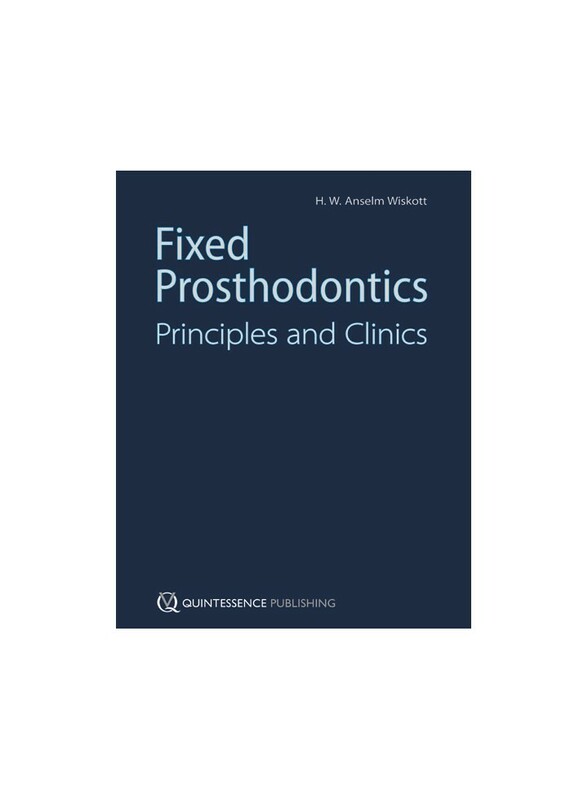 Once the scientific background is established, the text guides the reader, chapter by chapter, through the process of providing reliable treatment, and the accompanying illustrations depict common clinical situations and recommended treatment options to clarify the essential principles of fixed prosthodontics. By addressing the strategic, operational, and technical aspects of prosthetic dentistry, the author outlines the clinical steps of restorative dentistry and simplifies the complex concepts that students struggle with in the early phases of professional development.